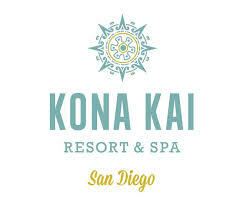 At the very tip of San Diego’s historic Shelter Island, the intimate Kona Kai Resort and Spa boasts 170 newly renovated, luxurious rooms designed with a contemporary tropical island ambiance, which offers stunning views of the Point Loma peninsula or San Diego Bay, with glimpses of Coronado in the distance. 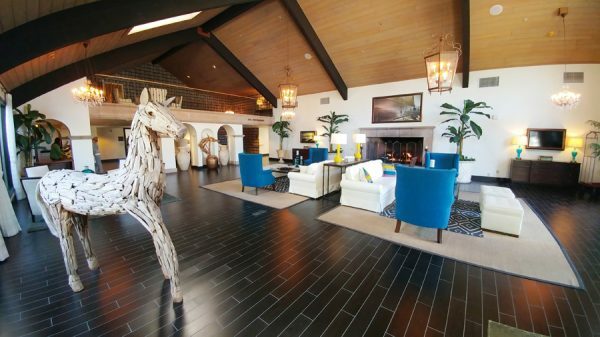 Faze had a chance to visit this Noble House Resort to explore its fresh new look and experience its many amenities and unique location. 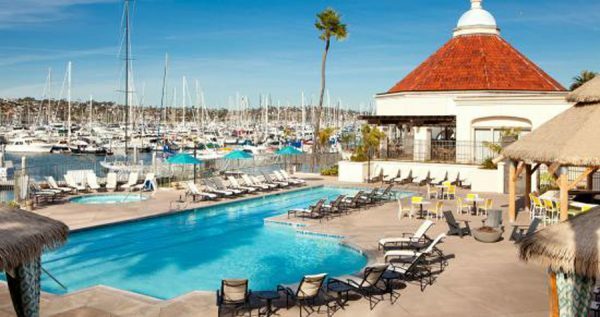 Situated only ten minutes from the San Diego Airport and the must-visit Downtown Gaslamp District, it didn’t take long before we entered the bright and welcoming lobby. 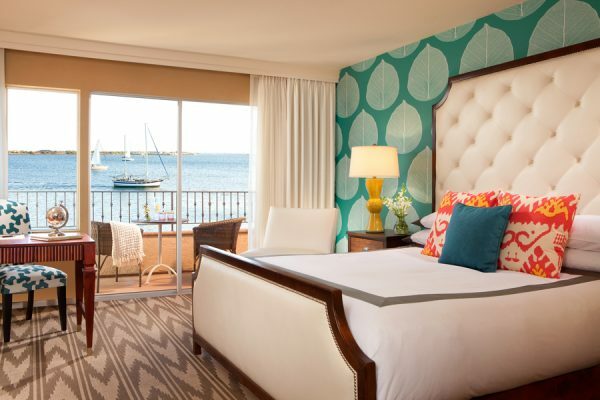 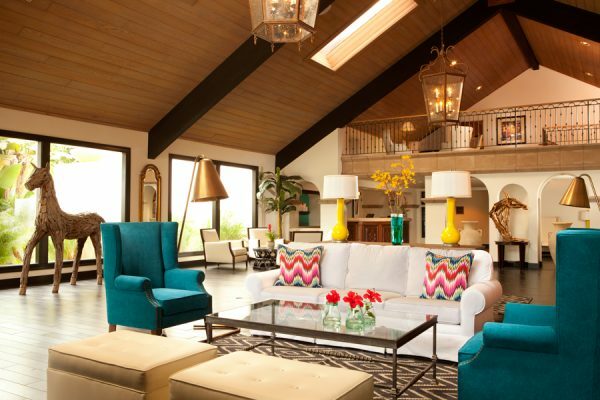 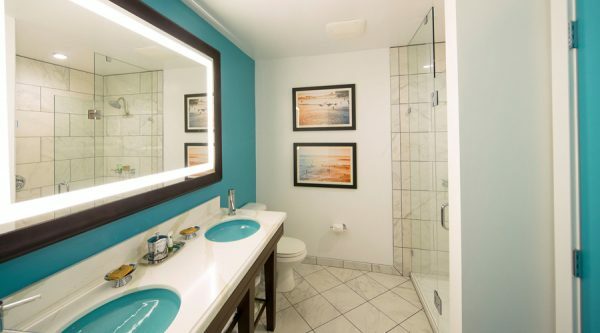 The bright yet calming turquoise, yellow and gold colour scheme with distressed wood accents are designed to reflect the oceanic surroundings, and since each guestroom has a private patio or balcony it’s easy to step out and enjoy a spectacular view in whichever room you’re lucky to call yours. 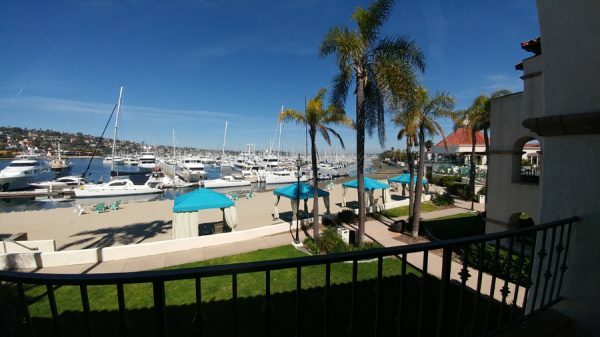 From the Marina View guestroom you’ll have the perfect view of the mega yachts docked nearby. 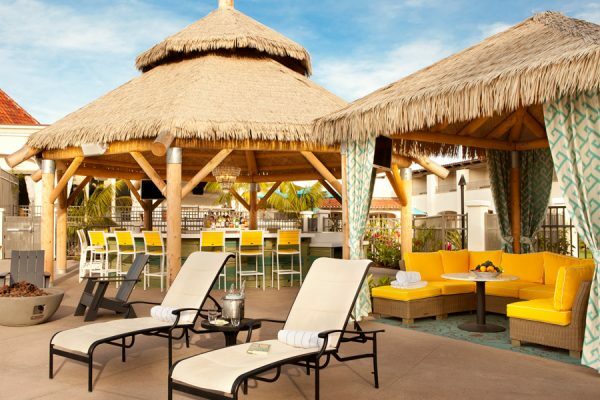 If you choose the Pool View guestroom you’ll overlook the Tiki Bar and pool with its luxurious cabanas. 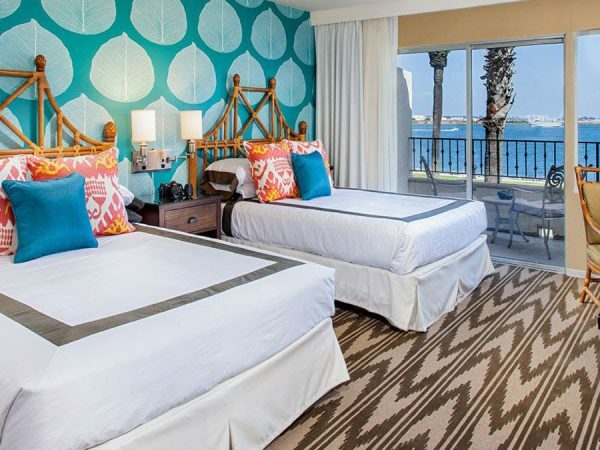 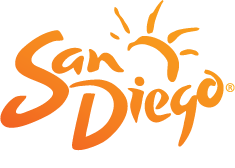 And the Premium Bay View guestrooms provide scenic views of bayside San Diego. 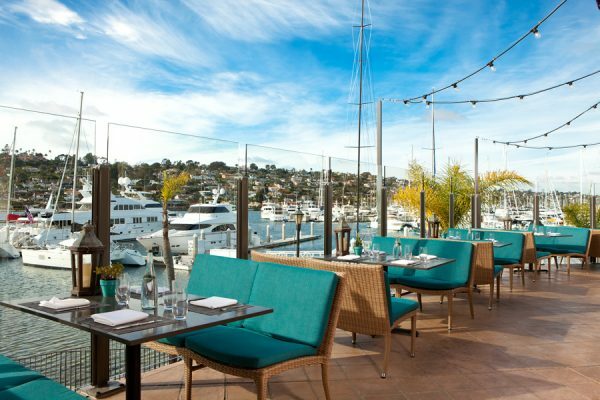 One of San Diego’s most sought after dining venues, the Vessel Restaurant + Bar is a culinary coastal fare delight and is open for breakfast, lunch and dinner. 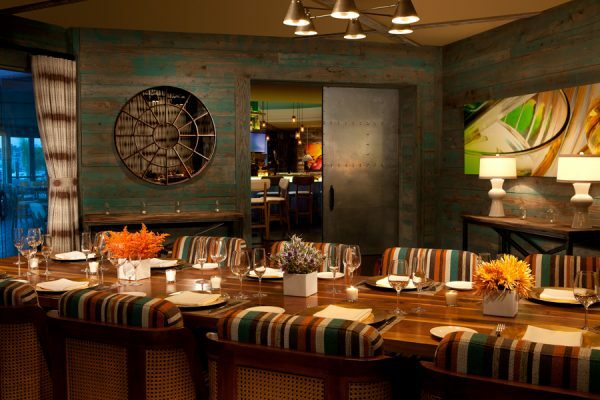 With a modern spin on classic California cuisine, executive chef Roy Hendrickson incorporates local, seasonal and sustainable ingredients, taking traditional delicacies and giving them a modern and flavorful twist. 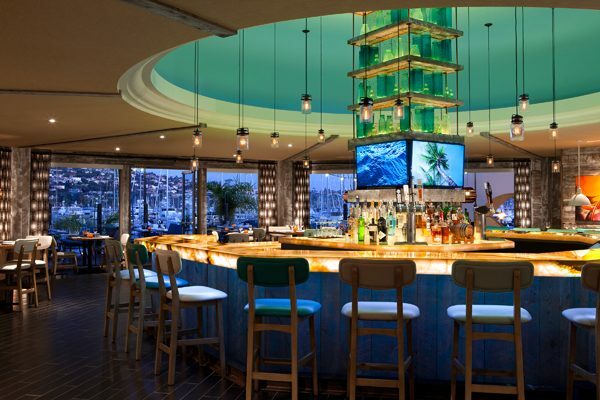 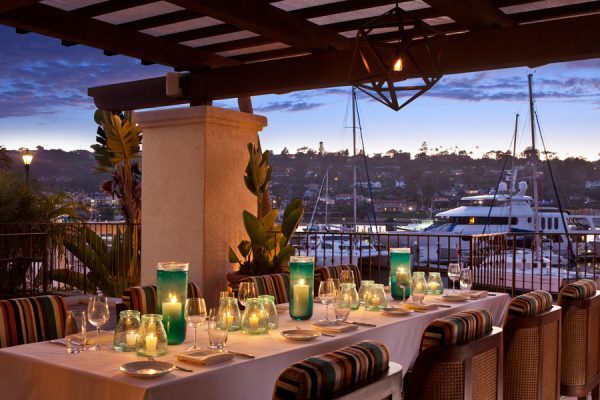 Not forgetting to take advantage of its waterfront locale, the outdoor patio offers a 180 degree view of the marina. 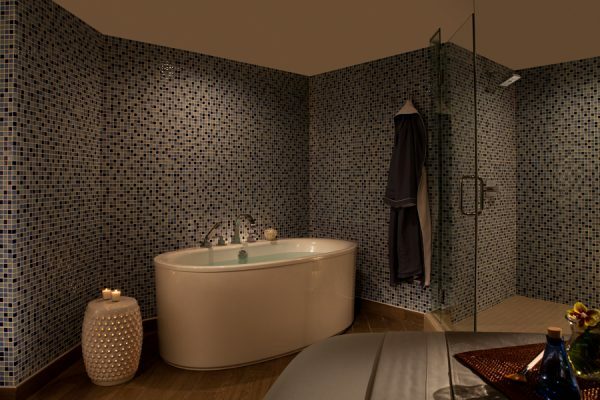 Not just a one-hit wonder, the full spa experience also includes nail care, massage therapy, facials, body wraps and scrubs, and globally-inspired treatments. 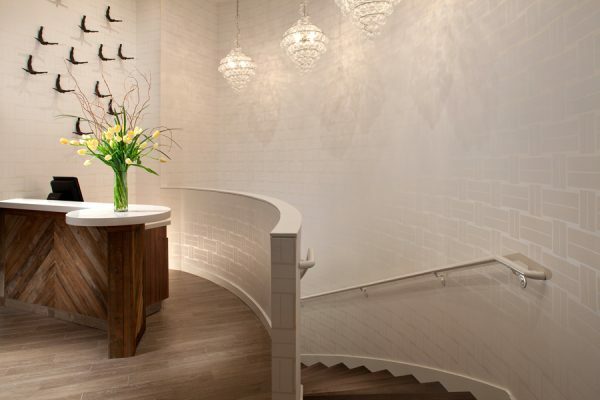 Signature treatments include the Javanese Royal Treatment, the Volcanic Earth Clay Ritual and Cleopatra’s Milk Ritual, which features a customized full body exfoliation followed by a serenity milk bath soak and finished with a nurturing massage.